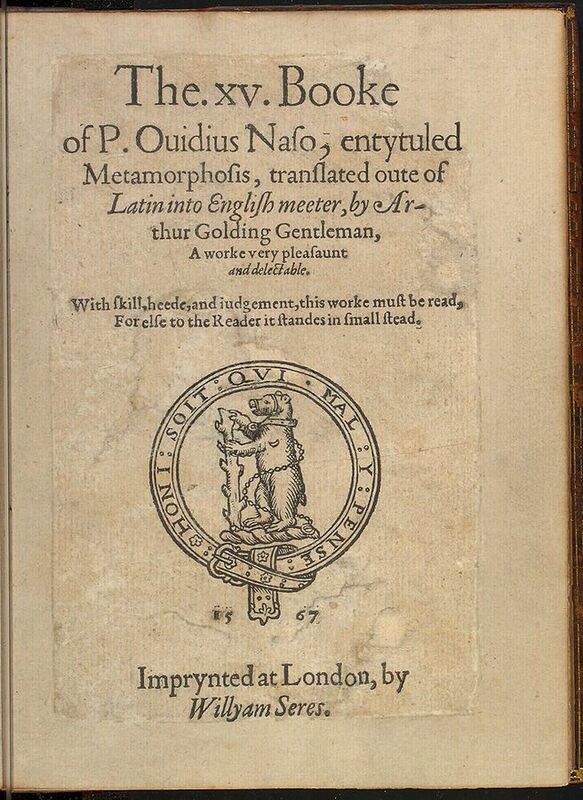 Ovid's compendium of Mythological narratives provide a staggering amount of information across a range of subjects, traditions, and customs of antiquity. He lived during the reign of Augustus, and his Books 1 - VII are presented here. We chose the 1893 edition translated by Henry T. Riley. A synopsis of each Book 1 - VII, including fable titles, is followed by all books' fables and explanations. Footnotes provided for student and instructor reference. This somewhat "dense" reading requires determination-- not for the faint of heart! Return to the Ovid library.